Today, a social media presence is absolutely necessary for any business. Why? – First and foremost, it’s part of your online business card. When people, leads and customers search for your company online, they won’t just look at your website anymore. It’s much more than that. You can see the website on the first place, but second and third are social media profiles. Clearly, people who are looking for information about our company will click on them as well. Social media allows you to build social proof for your business, it helps you gain awareness, build a loyal community and relationships, it can help attract new talents and establish yourself as a thought leader, you can use it to attract customers and so on. Another factor that is great about social media is that it helps with your Search Engine Optimization (SEO). Meaning social media has a significant impact on your search results and a strong social presence can boost your search rankings. How important is Facebook Marketing for SEO? Search engine algorithms are a mystery to most of us. There are lots of discussions about the impact of social media on search rankings. Lately the overall opinion seems to go in the direction that social media does at least indirectly affect SEO. 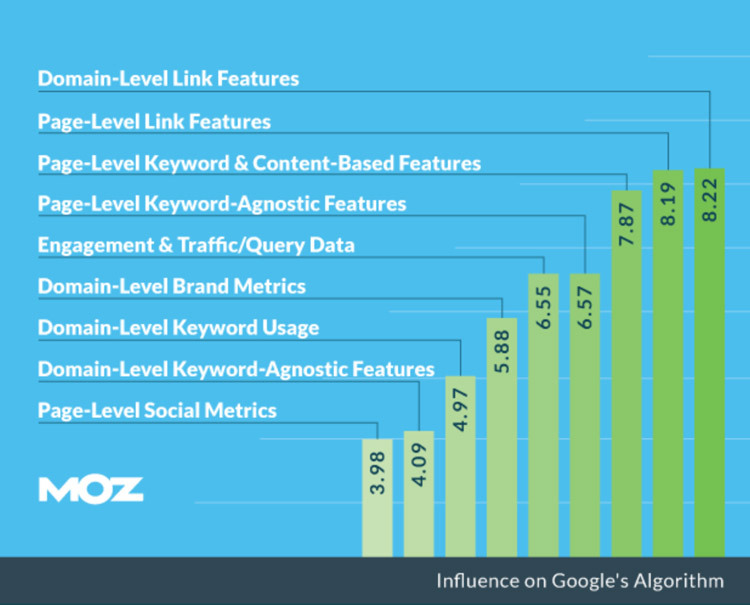 In 2015, Moz conducted a study on Search Engine Ranking Factors with 150 leading search marketers who provided expert opinions on over 90 ranking factors. The report shows that social signals are considered to be amongst the top 10 factors affecting search ranking. While social media might not have a direct impact on Google’s search algorithm, there are a lot of correlations between social signals and search ranking. For social media to affect SEO, it is in the end all about building links, boosting visibility, gaining traffic and reducing bounce rates. Therefore, Facebook marketing can indirectly have a huge impact on SEO. 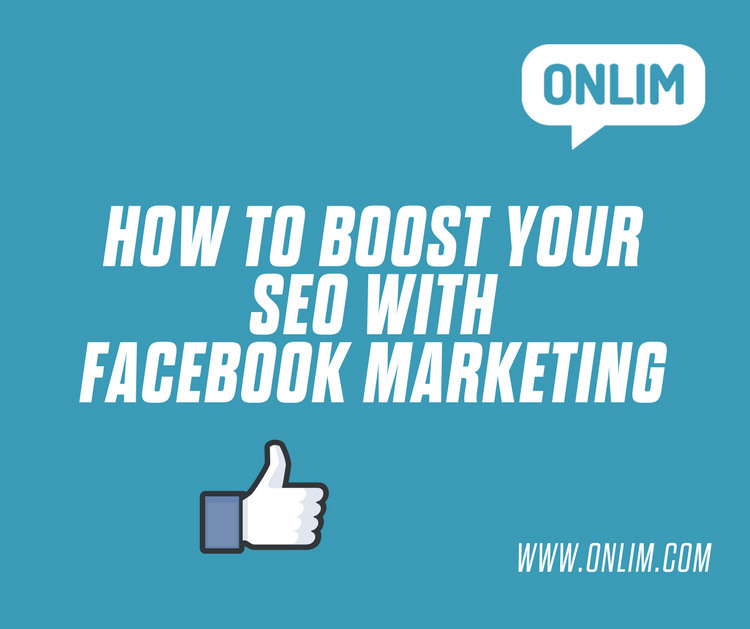 Now let’s have a look at how Facebook marketing affects your SEO and what steps you need to take. You don’t just need to be on social media, you also have to do it right, especially if your profiles appear right under your website when searching for your company! So start with optimizing the basics on your Facebook profile. You can do so by changing your username in the “About Settings”. Also make sure that your page name and user name reflect your company name. If the exact same name is not available, try slight variations. Last but not least, fill out all possible information on your page. The about section is crucial for searches. Don’t forget to include some relevant keywords, which we will look at separately in point 4. Everyone who is familiar with SEO, even if it is just a little bit, knows, that link building is crucial. The more websites and pages are linking back to your site, the higher your ranking in search engines. 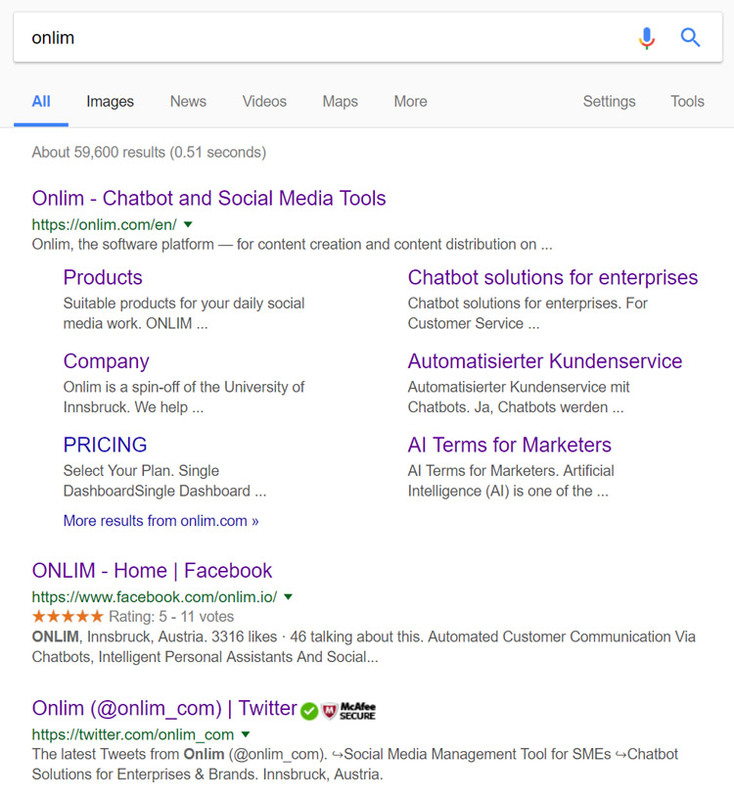 While Google didn’t care about the quality of links a few years ago, this has changed as people started producing fake or low-quality links. Today, backlinks are amongst the top Google ranking factors and Google puts great attention to high quality links. Social sites have a high web authority so links from social media are often considered high quality links. The first thing to do, is adding a working link to your website on all your social media profiles! Also make sure to connect your page to all your other online web presence. Second, post any articles, news, product updates etc. from your website to your social media profiles. That way you create some backlinks yourself and if your content is valuable, people will share it. Facebook likes increase visibility for your site. However, they don’t have a direct impact on your Google ranking. Shares on the other hand, are similar to backlinks and can affect the ranking. Facebook likes and shares coming from popular pages have a stronger influence for better ranking (see factors 157-159 here). So, try to grow your following steadily! Be sure to stay away from buying fake followers, that won’t help! Instead, grow a high-quality following and encourage them to share, engage and interact with you. Keywords are absolutely essential in today’s online world. They play a major role for your website, blog, ad campaigns and also for your social content. Add relevant keywords to the about section of your social media profile and in each of your posts. This will make it easier for social media users to discover your company and your content. 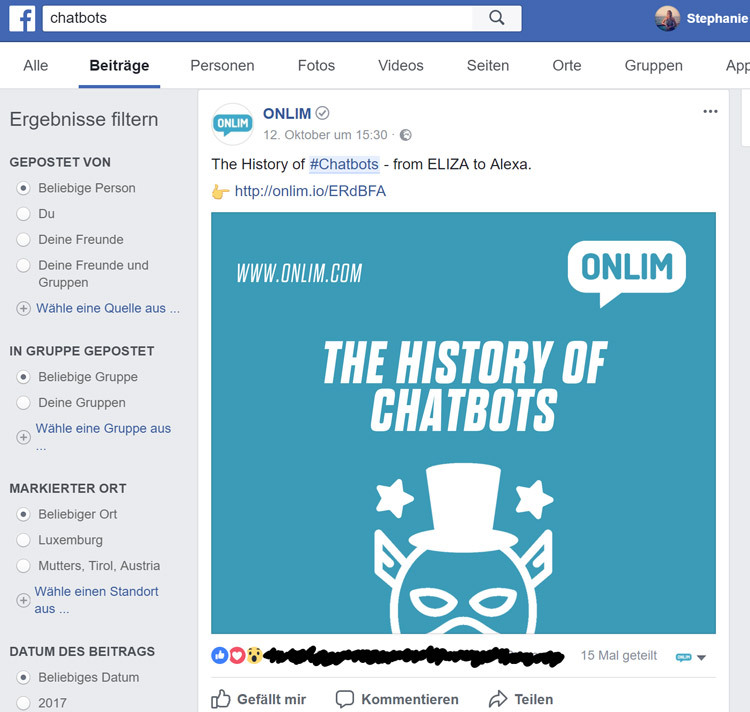 Let’s say you search for chatbots on Facebook, you can see that our posts as well as our page show up. To optimize your content start again with including your relevant keywords. As shown above this will make your posts appear in searches on social media. In return, visibility increases and you might get more engagement, as people were specifically looking for that keyword. Another factor to consider when creating your posts are Call-to-Actions. When you share content like blog posts or product related posts, make sure to include a call-to-action asking users to do something specific. This can be a “Read more”, “Watch now” or even “Tag someone who…” etc. All this will help you increase engagement and visibility. Constant changes to SEO algorithms make it very challenging to keep up with best practices. While Facebook and social media presence might not always have a strong direct impact on SEO, it certainly has a big impact on search ranking in indirect ways. Hope you have learned some actionable tips to help you get started.